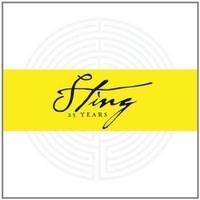 Review from the American Songwriter by Rick Moore The confidence and star quality that makes Sting Sting are as vibrant as ever on Live In Berlin, a recording taken from the ambitious Symphonicity tour that saw Sting present a symphonic career retrospective to sellout crowds worldwide. 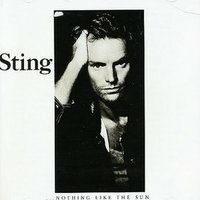 Only a handful of performers of the rock era have had the goods to back up their reputations of greatness. 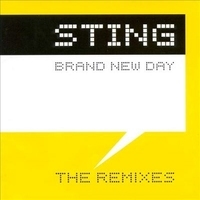 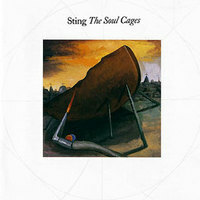 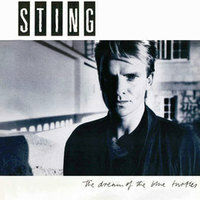 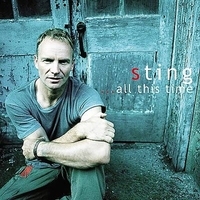 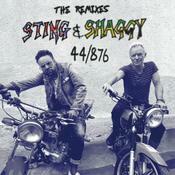 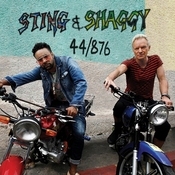 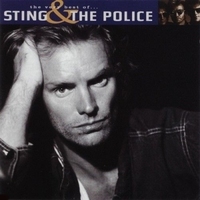 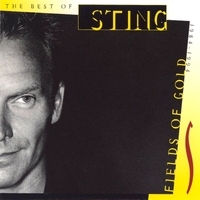 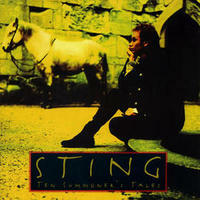 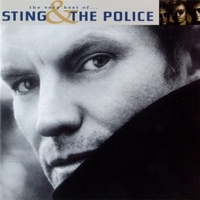 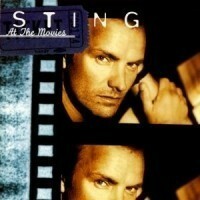 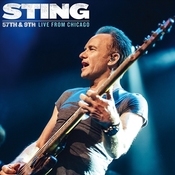 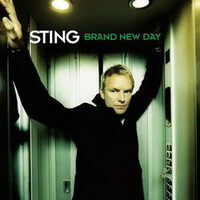 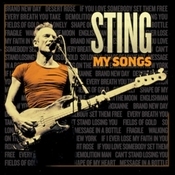 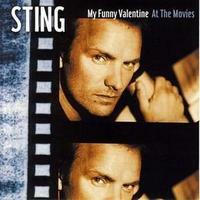 Sting has always been one of them, and proves in this DVD/CD package that he still is. 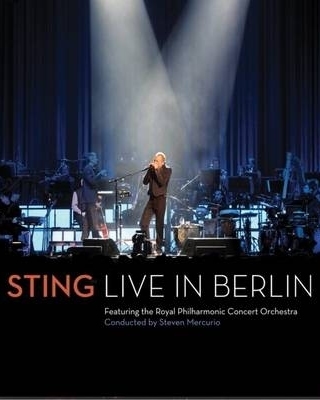 Live In Berlin chronicles pretty much Sting’s entire recording career, from “Roxanne” to “You Will Be My Ain True Love,” his duet with Alison Krauss from the Cold Mountain soundtrack, to “Whenever I Say Your Name,” his duet with Mary J. Blige. 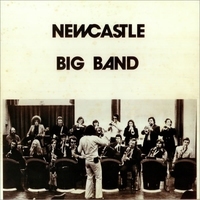 Those latter two feature Australian jazz vocalist Jo Lawry, who covers the entire show’s harmony parts. 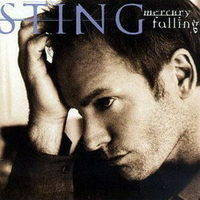 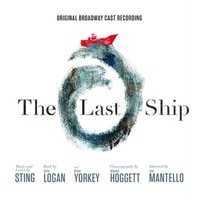 Sting clearly revels in having his music interpreted by an orchestra on the two-plus-hour DVD, and while it’s somewhat odd to hear Police hits like “King of Pain” and “Every Breath You Take” with an orchestra and sans Summers and Copeland, Sting, along with conductor Steven Mercurio, made sure that the arrangements achieve a near-perfect mix of orchestral verve and Police-style rock ‘n’ roll spirit. 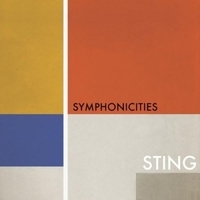 The orchestra is filled with top-notch players who can tackle the Middle Eastern spirit of “Desert Rose,” the Prokofiev-inspired introduction to “Russians,” and the playful fun of the Chicago blues-ish “She’s Too Good for Me” with equal aplomb and appropriateness of feel. 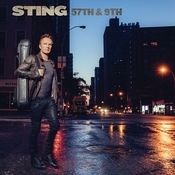 Jazz legend Branford Marsalis (he’s old enough to have legendary status by now) plays soprano sax on several tunes, reprising his role from Sting’s Dream of the Blue Turtles days, and Dominic Miller, Sting’s guitarist of the past two decades, handles the primary guitar duties here (except for when Sting himself plays). 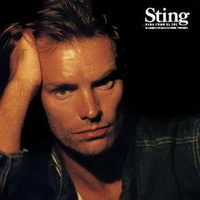 As for Sting…well, he’s as fabulous as ever. 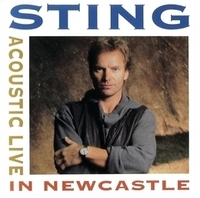 He still sings great, always on pitch, and picked great songs for this tour. 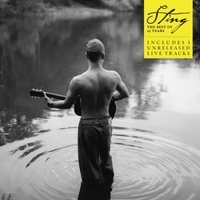 And if you ever wanted to see Sting line dance, well, here’s your chance, as he and his frontline musicians get down to multiple fiddles on “This Cowboy Song.” To prove that he’s conquered every musical realm, Sting performs “I Hung My Head,” after making sure the audience knows that Johnny Cash covered it. 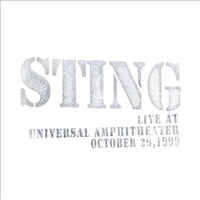 For a guy who’s often been accused of being too serious, he’s obviously enjoying life at a hard-to-believe 59, with some of his vocal histrionics being almost over the top but always followed by a smile. 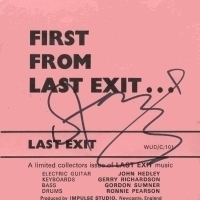 The amount of work that went into these shows – scoring all these songs for an entire symphony, learning the parts, rehearsing with a music icon with a reputation for perfection – had to have been a monumental undertaking for everyone. 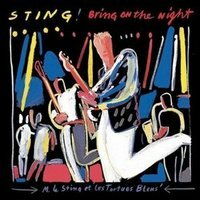 With 22 songs on the DVD and 14 songs on the accompanying CD (five of which aren’t performed on the DVD), some of the songs almost reach the point of being too Boston Pops-ish –- almost. 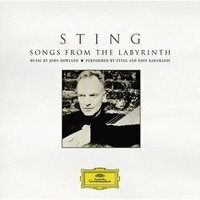 Because just when it feels like they’re approaching that John Williams 4th-of-July perfection, Mercurio’s uninhibited, and not always pretty, conducting pulls everybody back to rock reality. 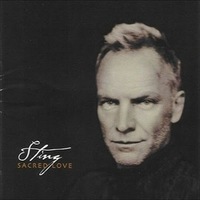 Unlike some songwriters whose songs are the stars, let’s make no mistake: The songs, good (or even classic) as they are, still take second billing to the singer here. 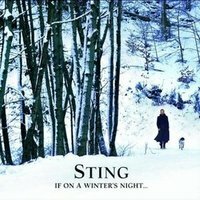 Sting is, and will always be, a rock star, no matter how old he is, and whether he’s got a classical guitar or a full orchestra behind him. 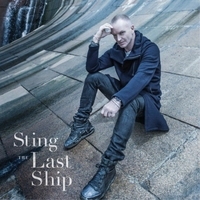 This is a highly enjoyable package both artistically and for its entertainment value, and especially recommended for those of us who can only hope to grow old as gracefully as this artist.